The “Days of the Year” calendar lists April 24 as “Get Organized Day.” Nearly 40 years ago, I ran an ad in a New City newspaper that said, “Disorganized? I organize closets, files, kitchen, You-Name-It. Call…” A few months later, I went to the Small Business Administration in Washington, D.C. to ask for their help in starting my “organizing business” in that city. The response was less than encouraging – “That’s not really a business. No one is going to pay for organizing closets,” I was told. Fortunately, I was desperate for money to help support my family with three newly adopted children, and I didn’t listen! “Organized” for a business means creating a physical and digital environment in which everyone can accomplish their work and enjoy their lives. One of the biggest stumbling blocks to that goal is clutter. Research shows that 80% of what we keep we never use – and the most we keep, the less we use. Most of us are aware of that applying in our homes – but what about business? 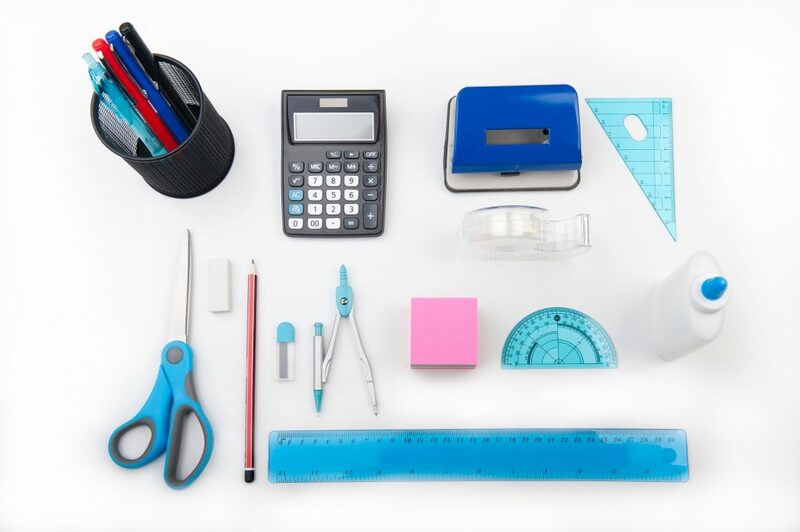 According to a 2010 study by Brother International, an office products company, the cost of messy desks and time spent looking for misplaced items in corporate America is about $177 billion annually. That price tag, figuring the time spent daily hunting for misplaced files, staples or documents, added up to 76 hours—or nearly two work weeks—a year. According to the same study, it is also taking a toll on pocketbooks, since nearly one-third of those surveyed failed to get reimbursed for a business or travel expense because they misplaced or lost a receipt. There are numerous ways an office can be organized, but statistically, most offices simply have too much stuff. Look at each item in your office and ask the question, “Does this help me accomplish my work or enjoy my life?” If the answer is “No,” but you’re still reluctant to get rid of something, ask “What’s the worst possible thing that would happen if I didn’t have this?” If you can live with your answer, “donate, recycle, or toss it”—and work happily ever after. Once you’ve organized your office, set a day for your employees to do the same. For ideas on how to make the day one that employees will love, send an email to barbara@barbarahemphill.com with “Productivity Party” in the subject line.